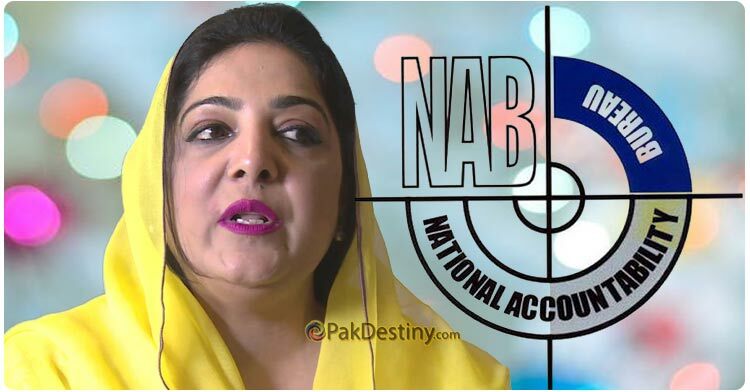 (Pak Destiny) The National Accountability is likely to investigate the affairs of the Information Technology and Communication ministry of Anusha Rehman for alleged corruption charges. A number of complaints have been filed in NAB foe the minister’s and other senior officials role in the corruption of 3G and 4G license awarding. Besides there has been other ‘dubious’ matter which the NAB is looking into. The NAB will decide to initiate a thorough probe in the corruption allegations. 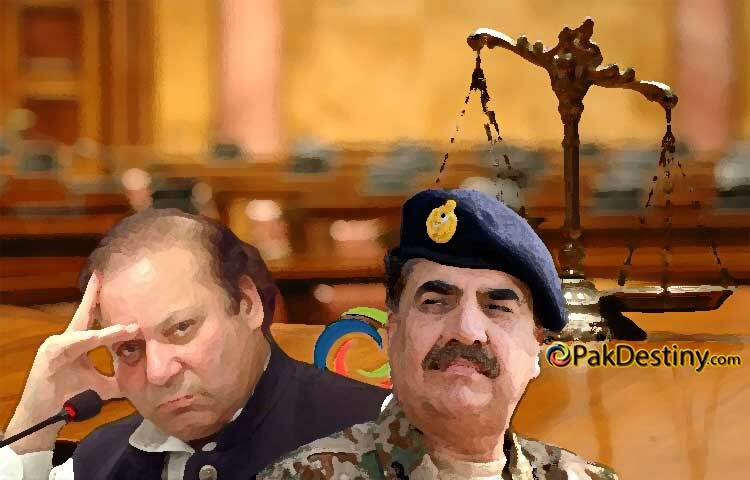 PML-N govt and army on same page on Dawn Leaks saga… But how long?